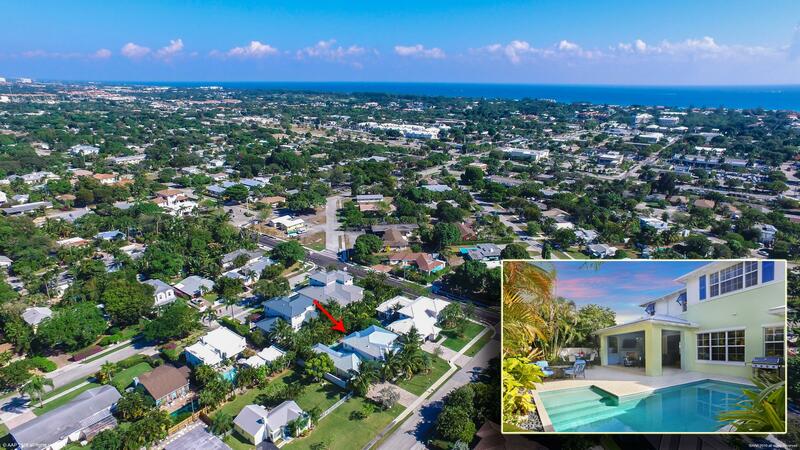 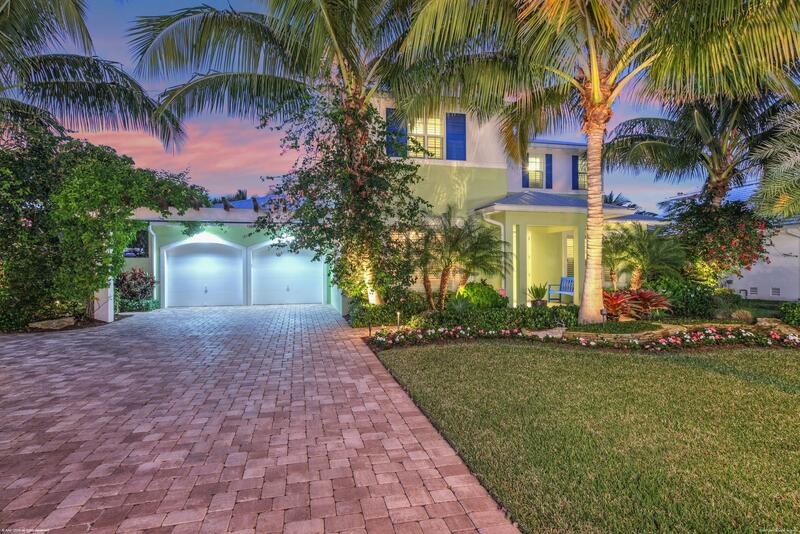 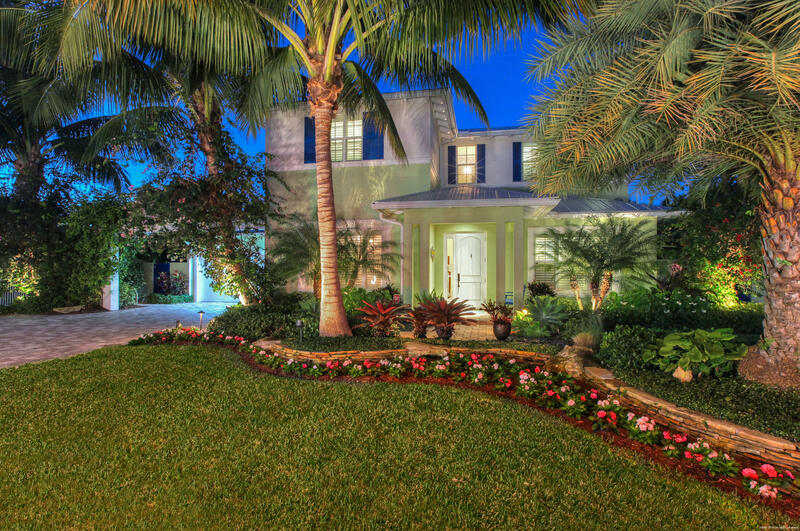 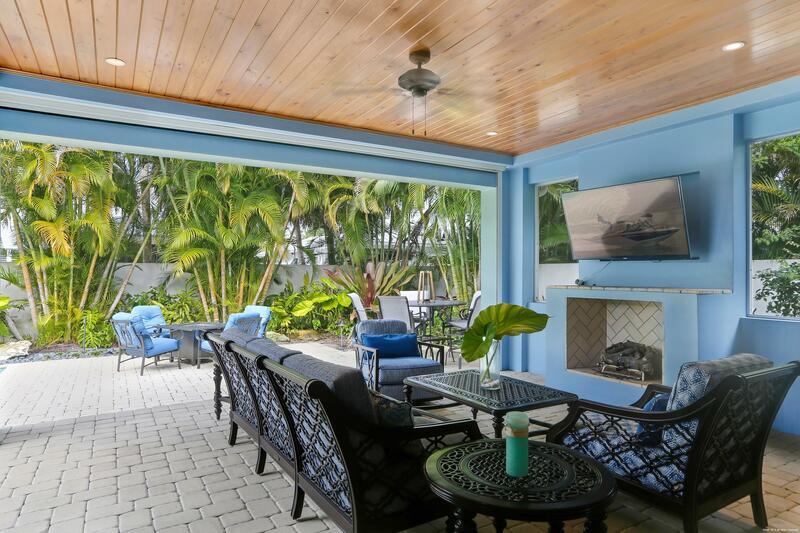 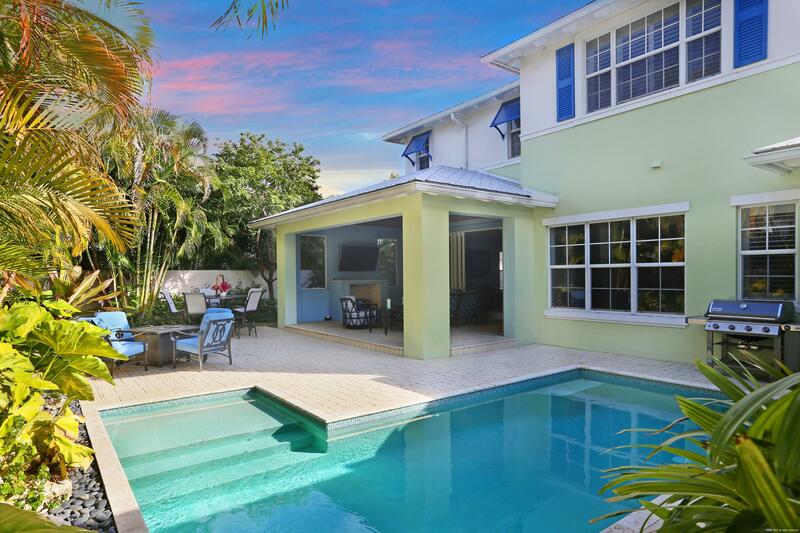 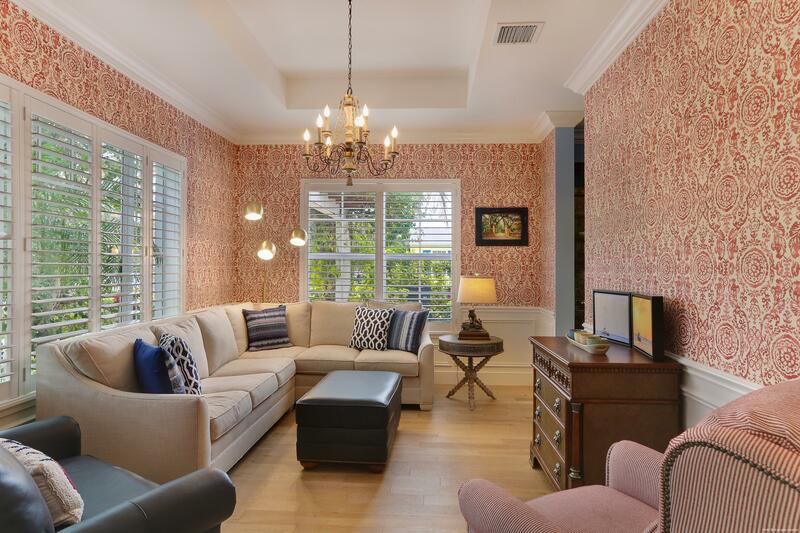 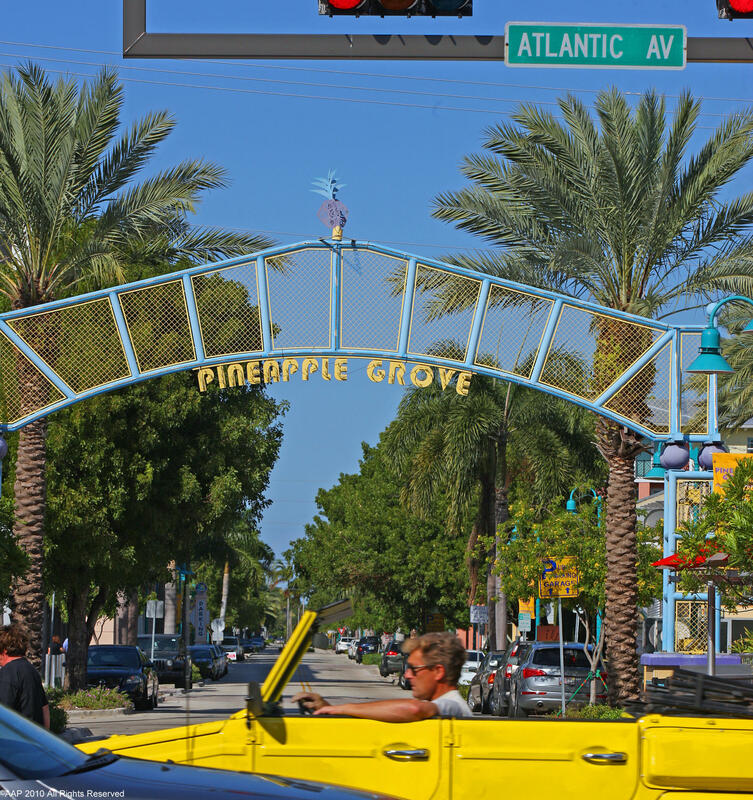 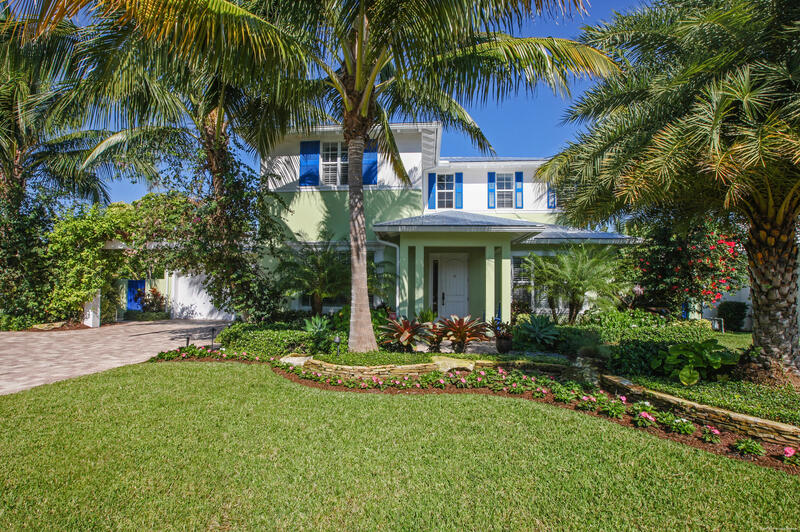 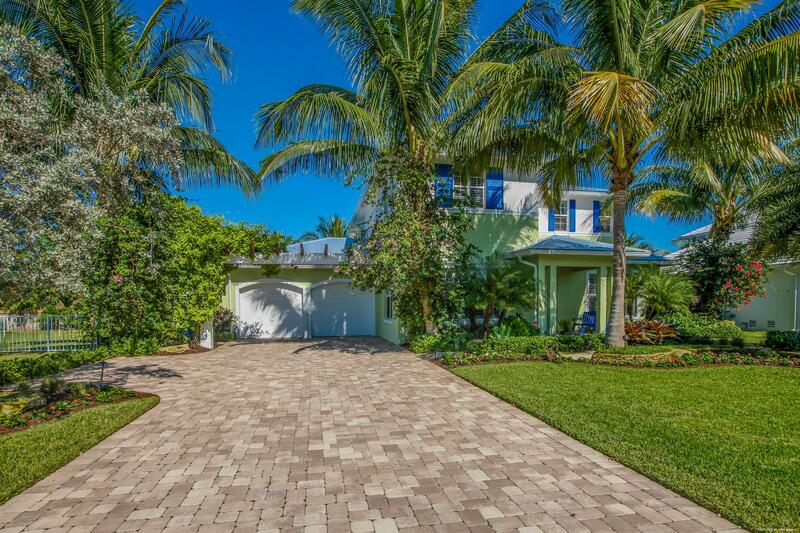 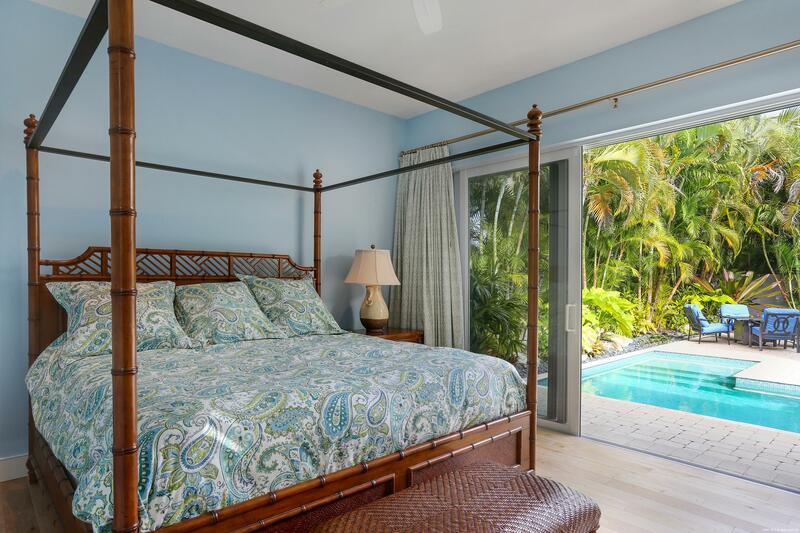 Key West inspired home designed by Marc Julien, located less than a mile from Atlantic Ave via newly redesigned 2nd Ave. 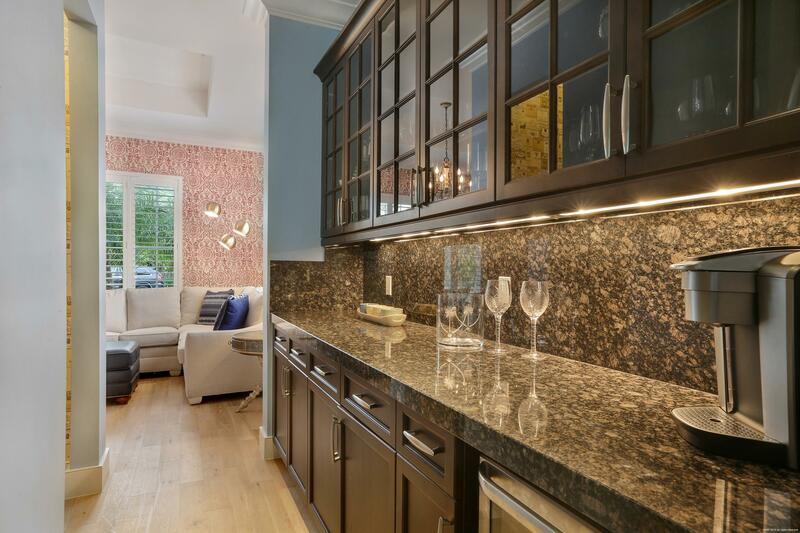 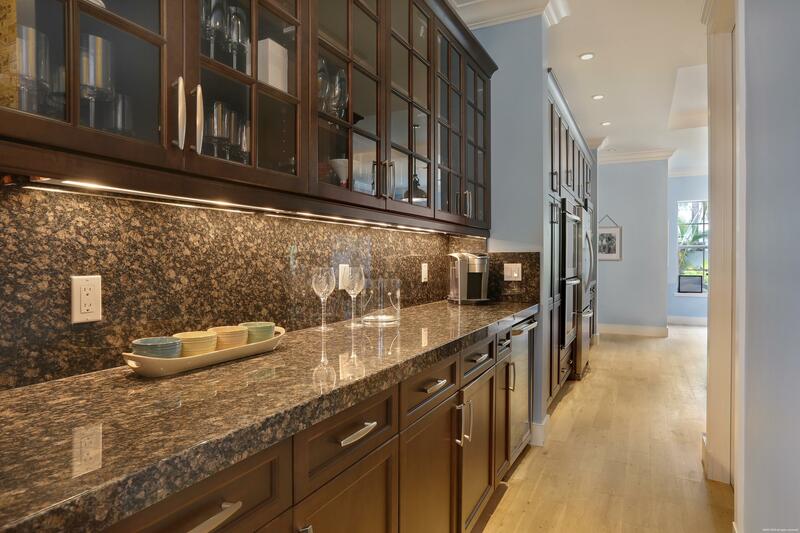 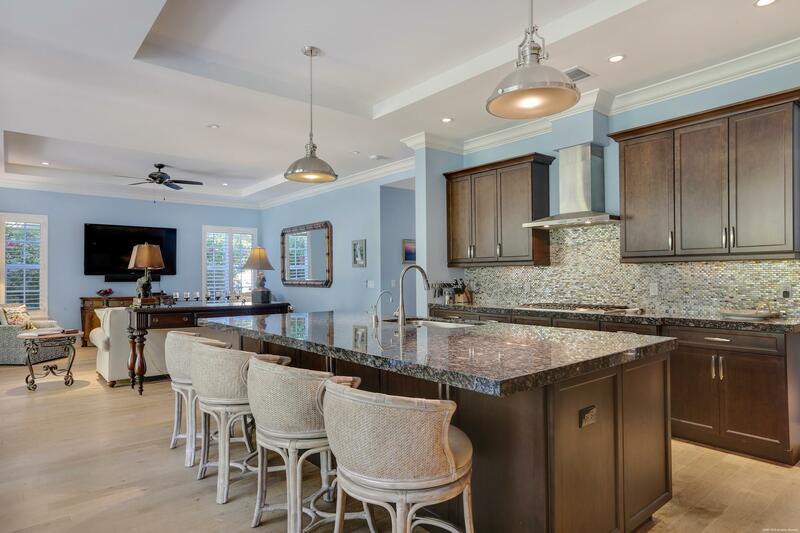 Perfect for entertaining, yet ample space for the whole family. 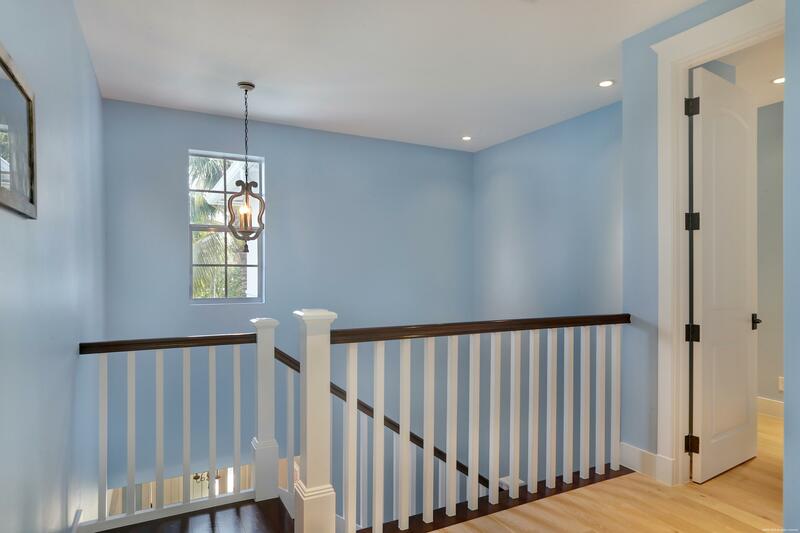 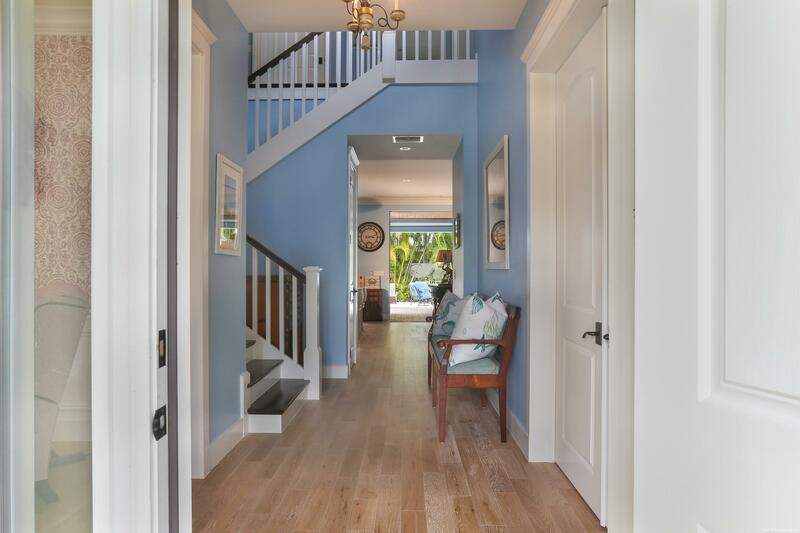 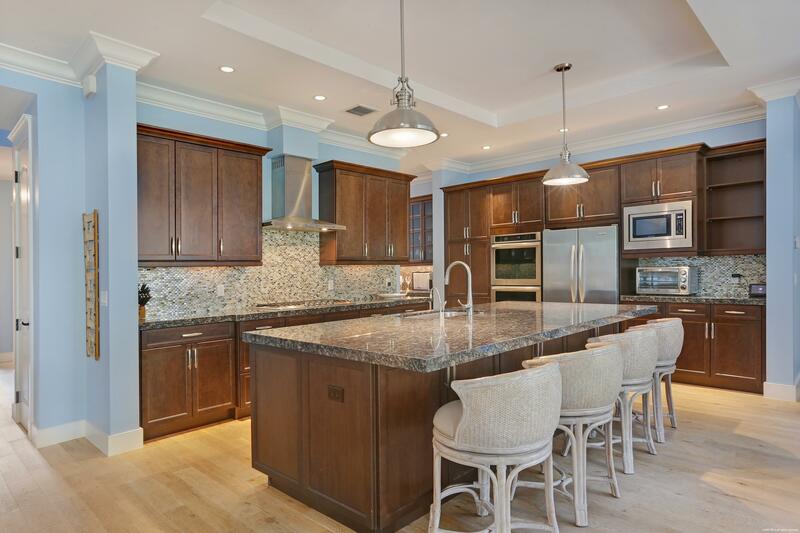 The 1st floor features an elegant 2 story foyer, 2nd master bedroom, formal dining room with wainscoting, gourmet open kitchen with oversized island, Viking gas range and butler's pantry. 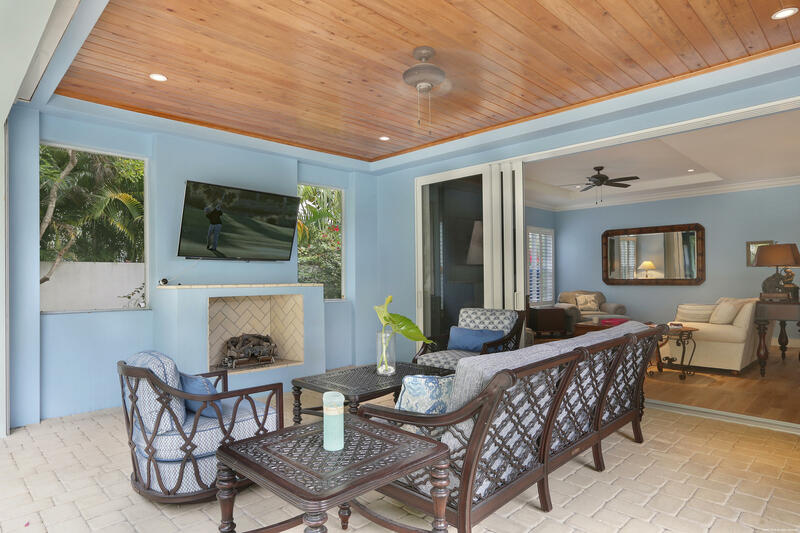 Spacious great room opens up through stacking sliding glass doors to a large outdoor living room with gas fireplace and electric screens. 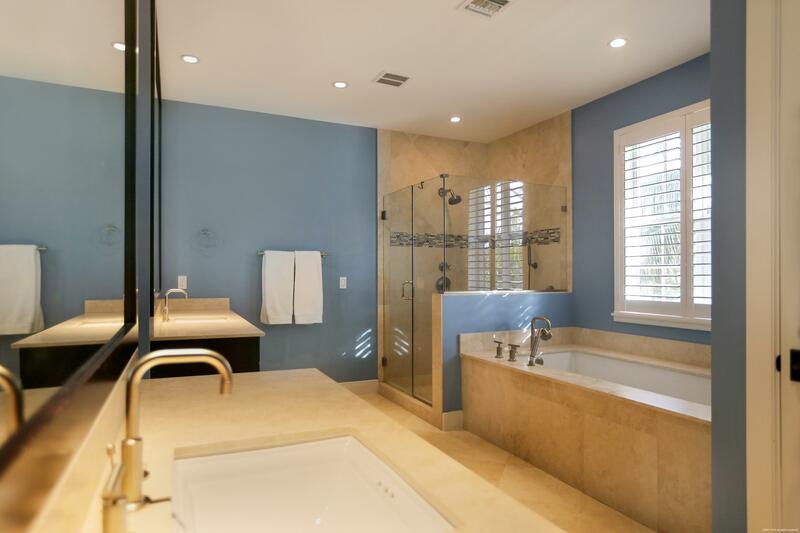 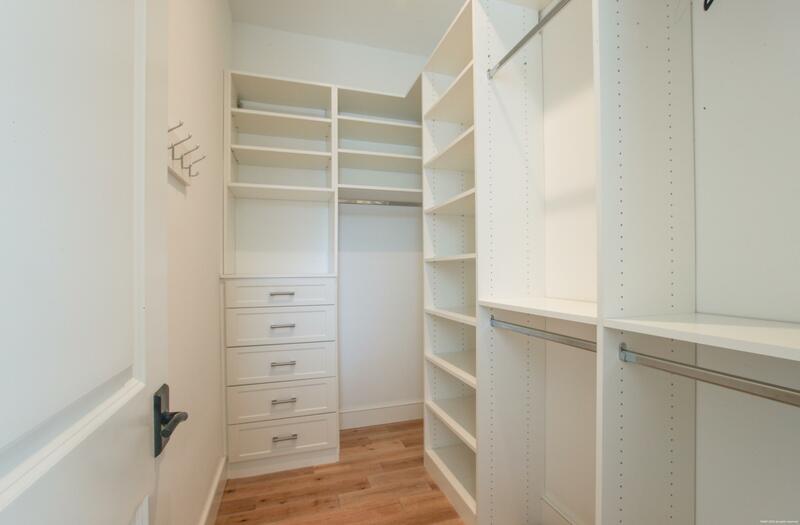 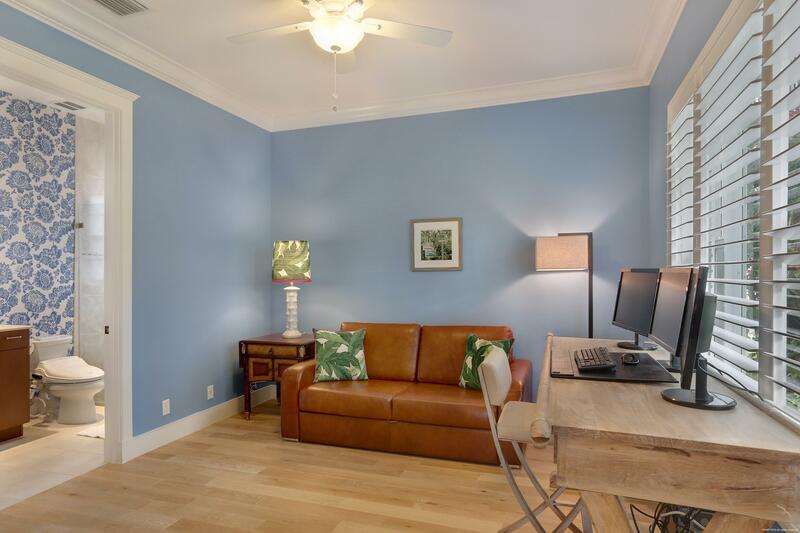 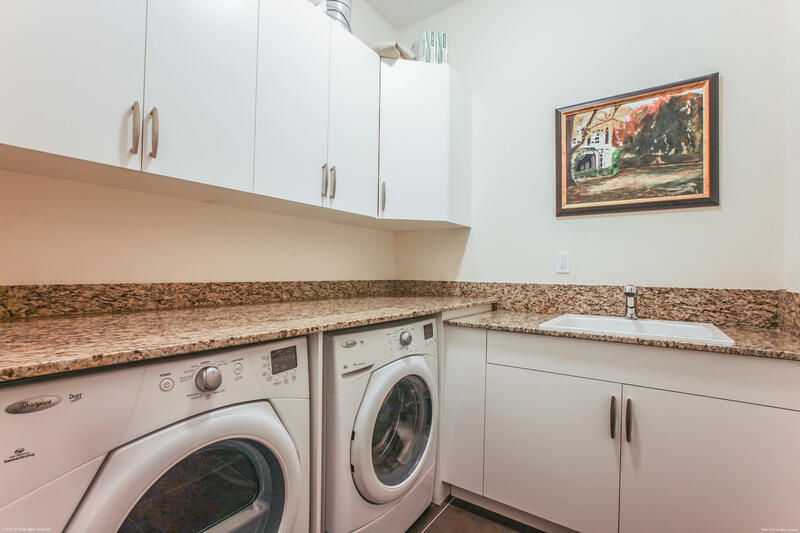 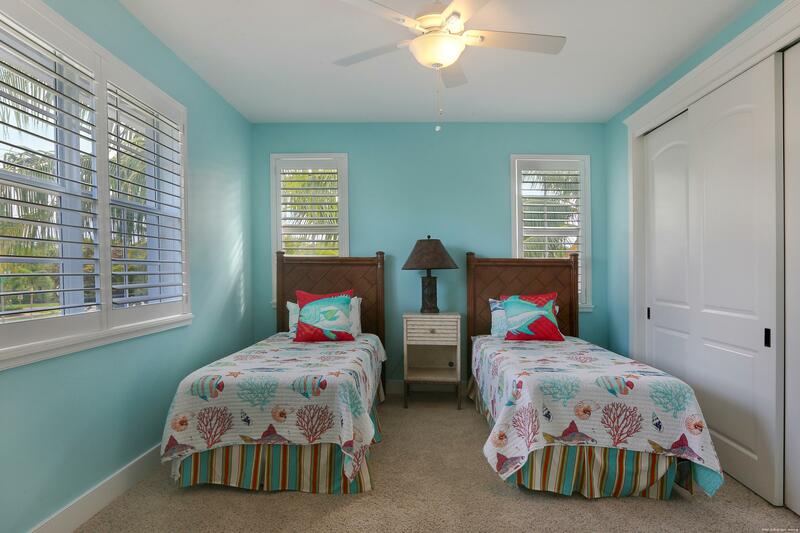 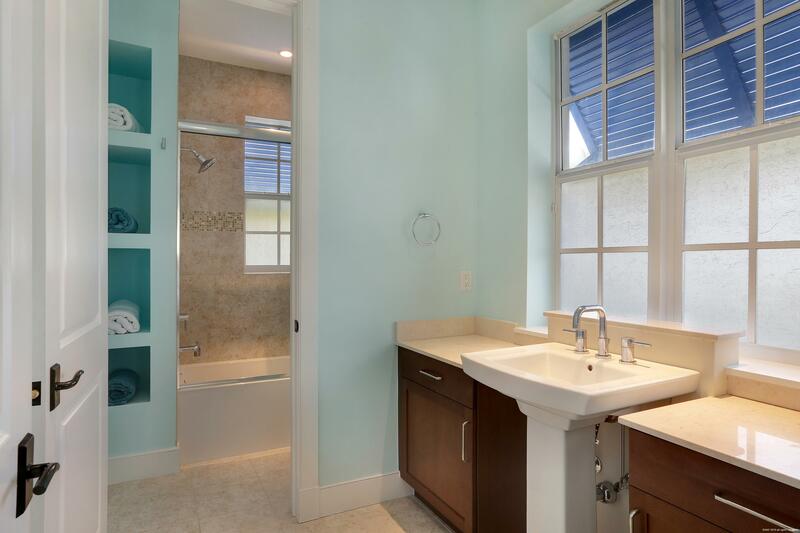 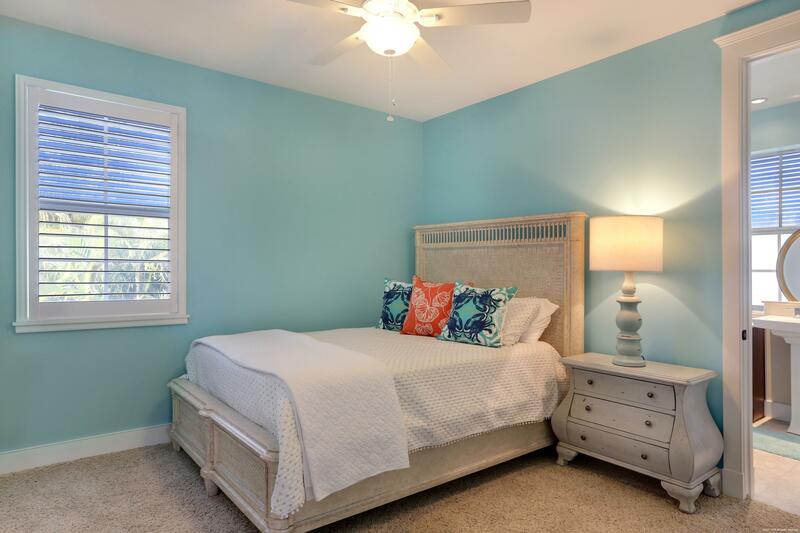 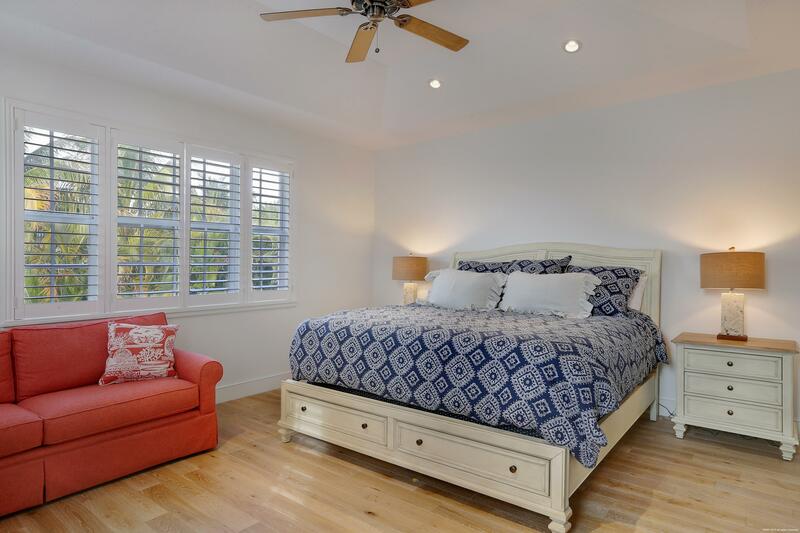 The 2nd floor features a Master suite with tray ceilings, his/hers walk-in closets and luxurious bath area. 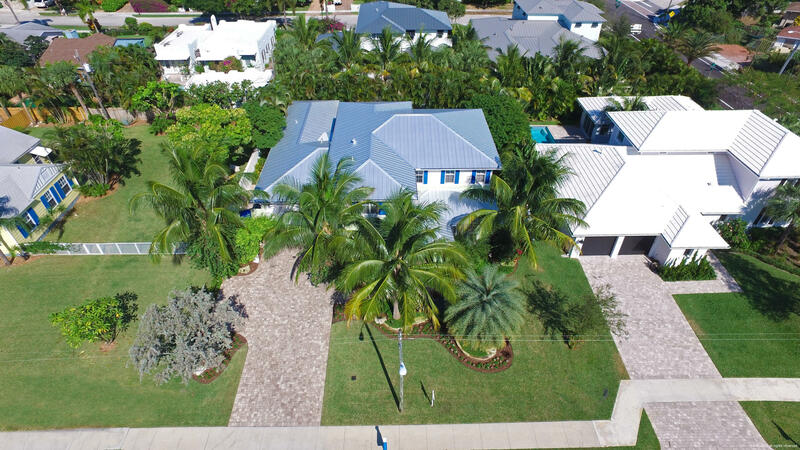 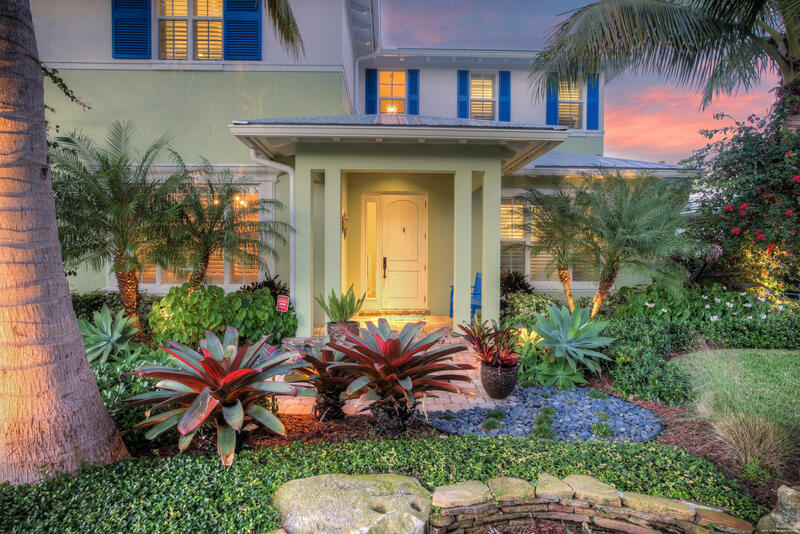 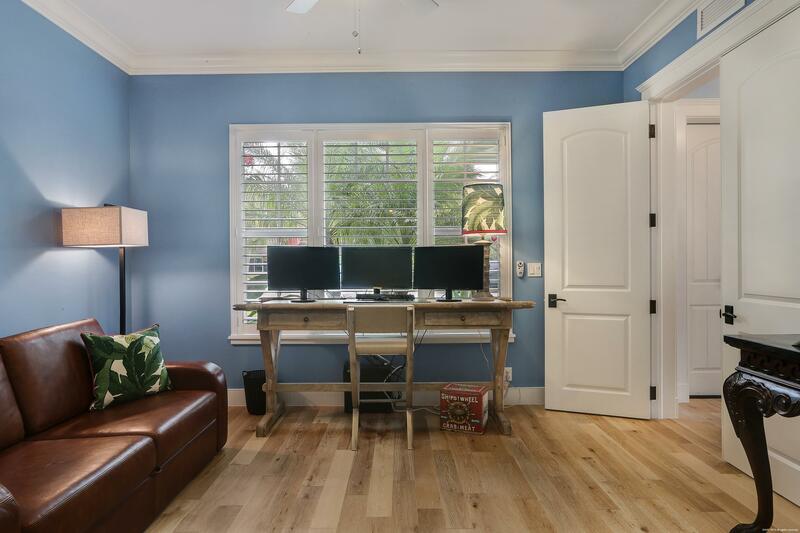 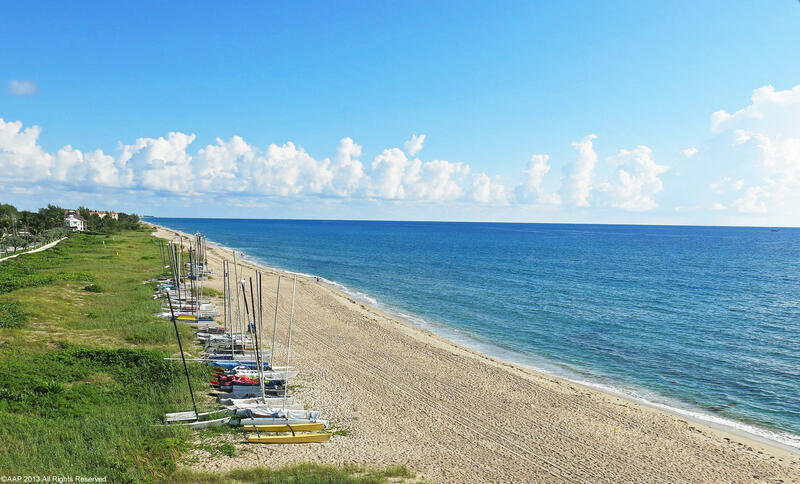 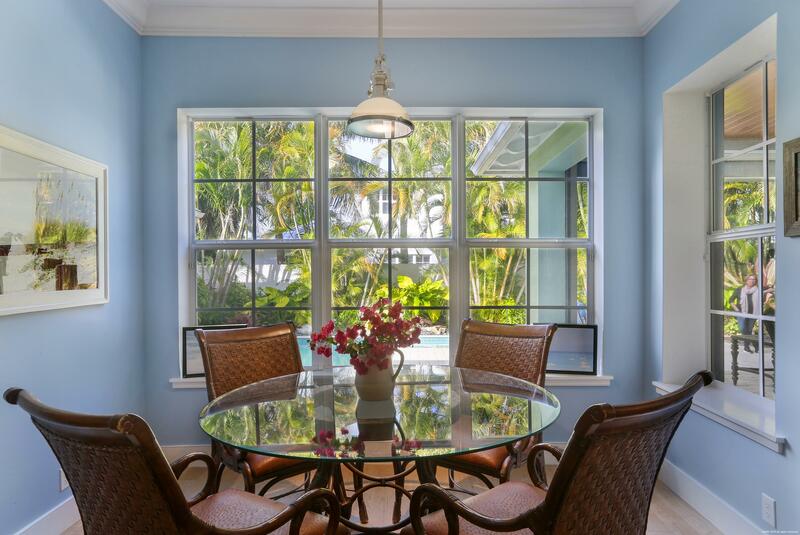 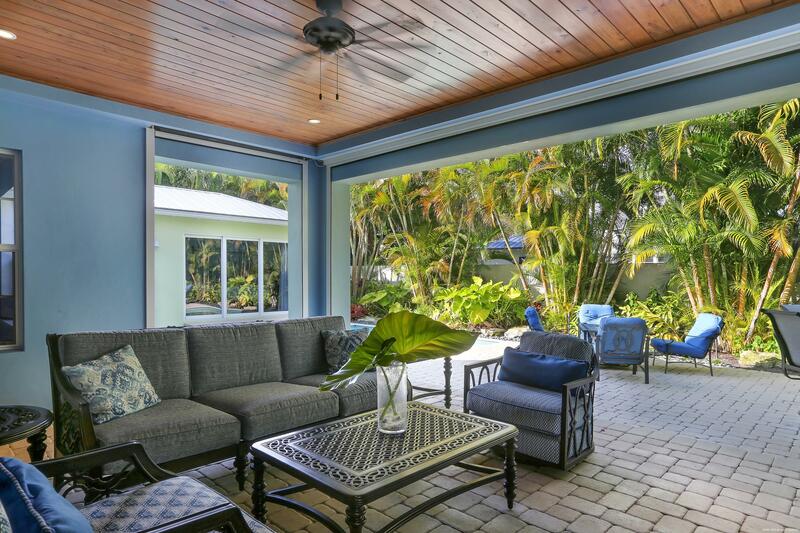 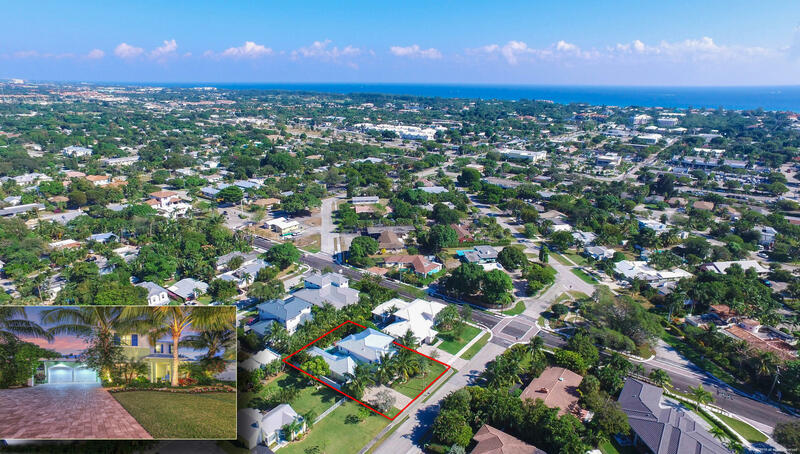 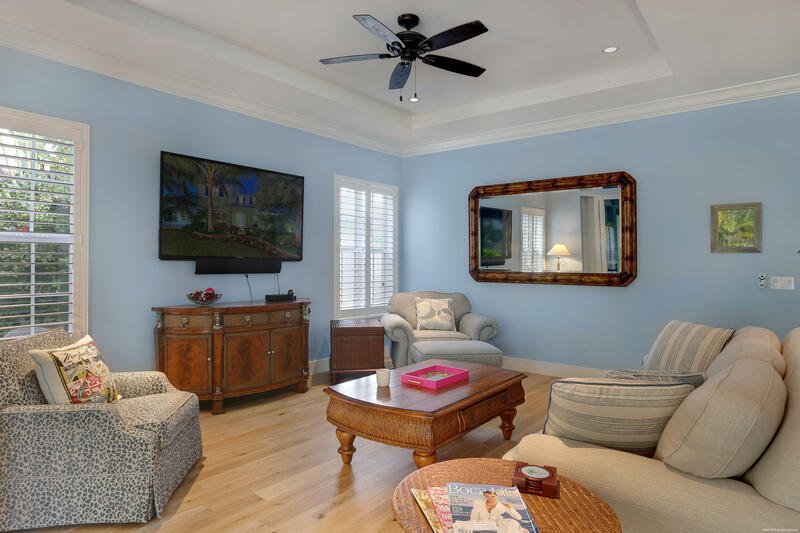 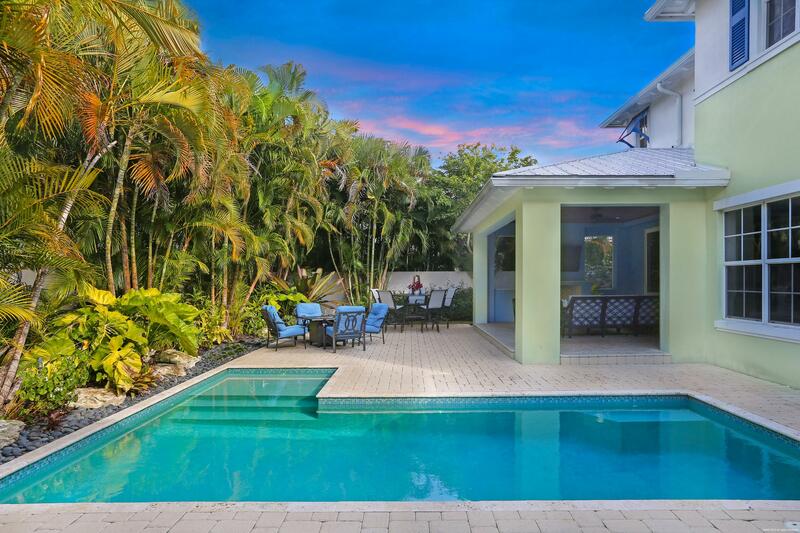 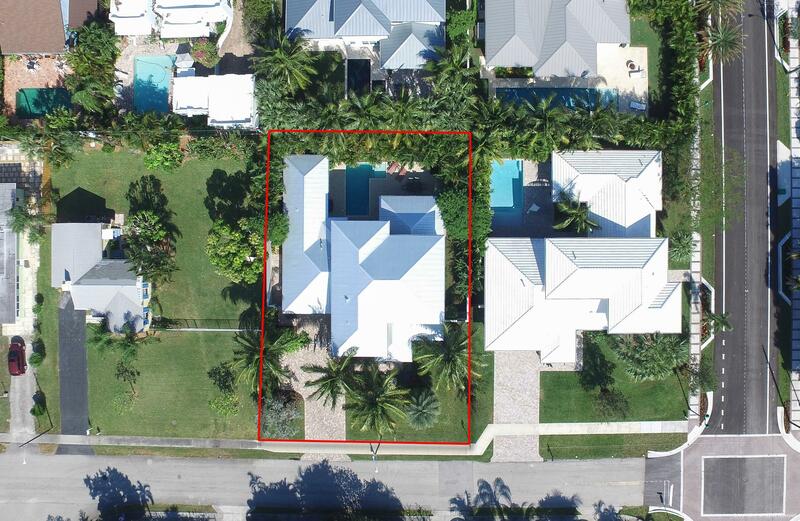 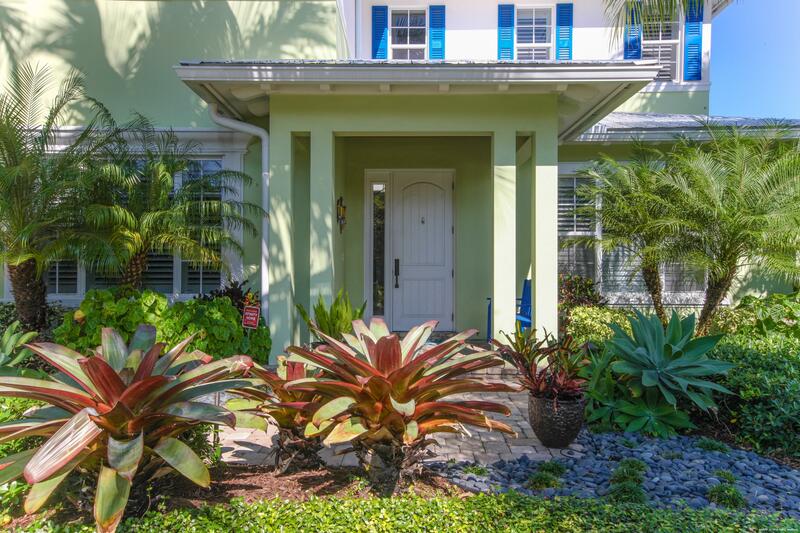 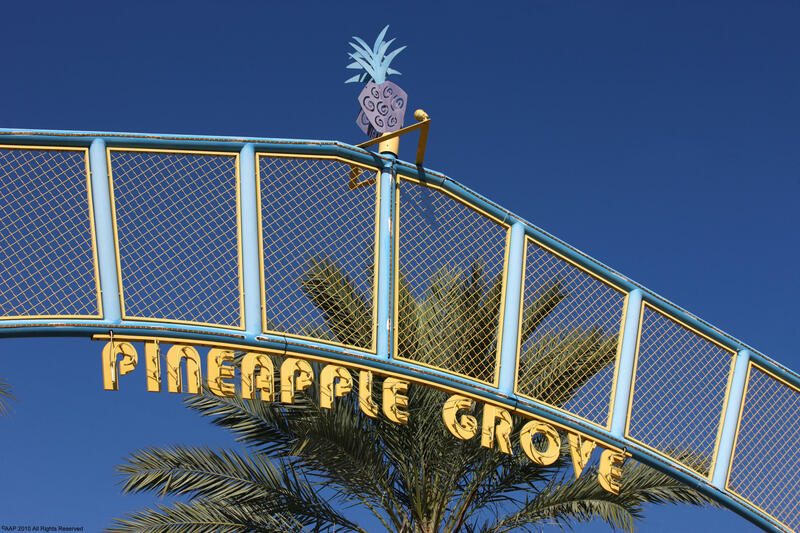 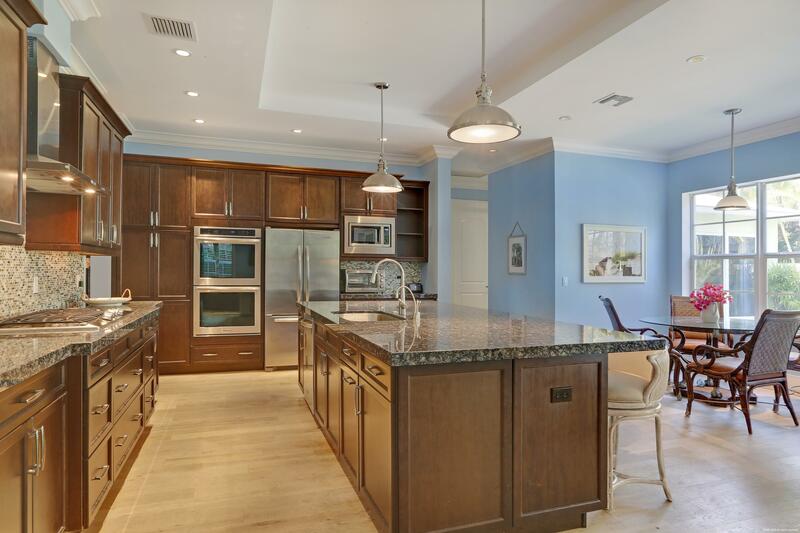 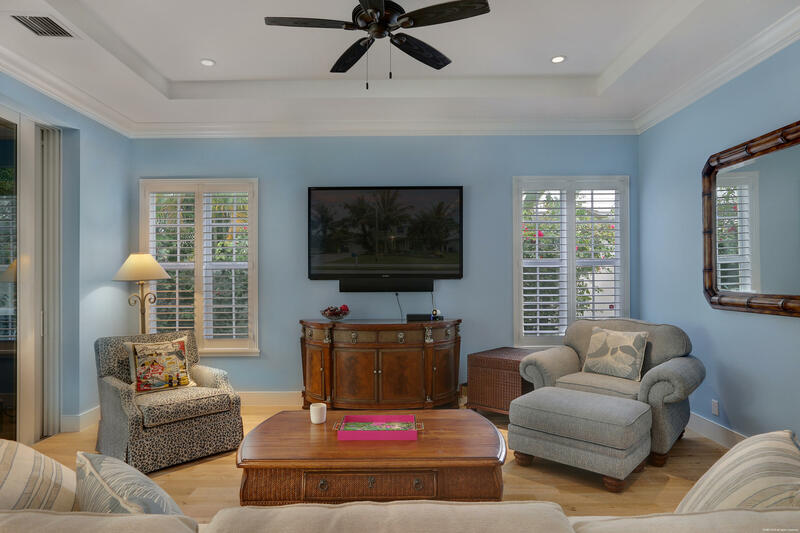 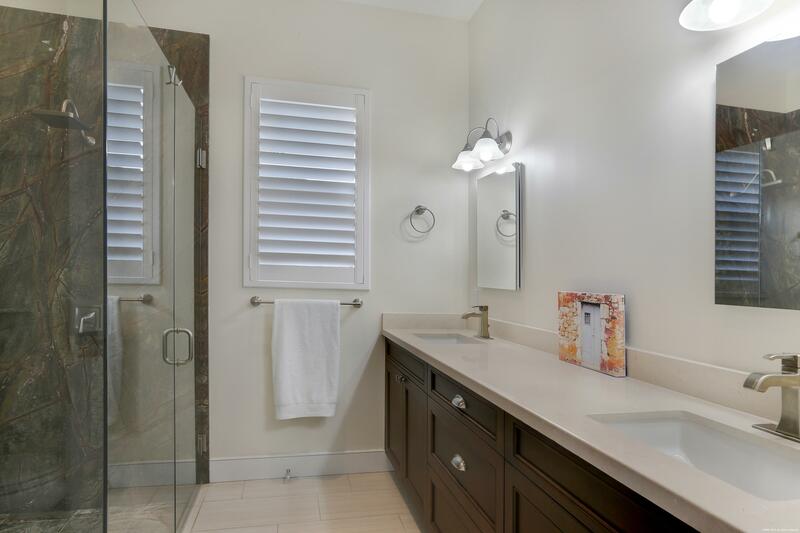 Plantation shutters throughout, white washed oak hardwood floors and heated saline pool surrounded by lush tropical landscaping help create the perfect Delray lifestyle.